As filmmakers it’s important to constantly be learning, growing, and developing our skills to take our movies to the next level. That’s why when Fred discovered the Illumination Experience Tour, he knew it was something he wanted to participate in. So this past weekend we headed to the windy city and he got to sit at the feet of a Hollywood cinematographer and see firsthand how Shane Hurlbut created the look of such movies as Crazy/Beautiful, Act of Valor, and Rat Pack. As part of the experience, entire movie sets were brought in and the participating filmmakers got to set up lights and run the cameras. Even better, after getting to play with the Hollywood equipment, they got to see how the same looks could be achieved using consumer and prosumer products. So many little tricks to transform simple shots into visions of beauty, bringing life to each screenplay. While Fred was studying cinematography, I was hard at work on our next screenplay. Something about traveling always brings out my creative juices. Pretty much every project we’ve been involved in has been conceived during a road trip. This time was no exception. For the past year I’ve been tossing around ideas, not sure where God would lead us next, or if He even wanted us to do another movie. 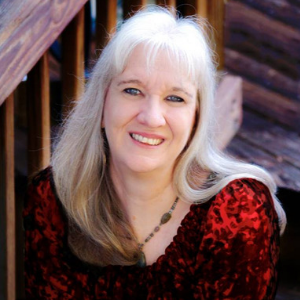 A few months ago, we concluded that yes, we were supposed to do another movie, and so I began working on a script. But this weekend was a major turning point. All these movie pieces I’ve been gathering for a number of years suddenly fit together into one major idea. I won’t give out any details just yet, but I will say it builds on everything else we’ve ever done and it’s distinctly us, a unique story that we can tell in a way that no one else can. Can’t wait to get it all down on paper and polish it and tweak it and get it ready to share with the world. If you’re interested in taking your filmmaking skills to new levels. 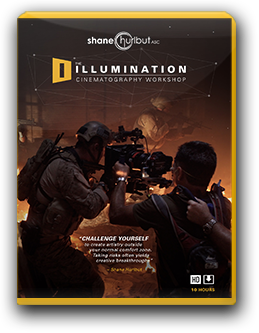 sign up for one of the remaining dates for the Illumination Experience Tour with Shane Hurlbut.